Ears are Color Custom to Skin Color. 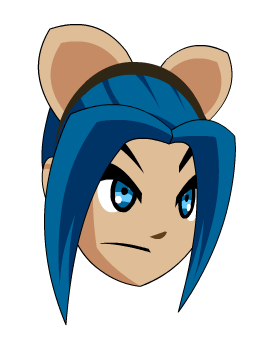 Also see Cat Ear Headband. Thanks to mturf, Nightly, TreadLight and Xia.